Pádraig Harrington is relishing the chance to have fun and hone his game for another crack at the Claret Jug when he returns to Lahinch after a 24-year absence for July's Dubai Duty Free Irish Open. Europe's 2020 Ryder Cup skipper might have lost two South of Ireland finals at the classic Co Clare links but he has fond memories of his 1995 Irish Amateur Close victory there. And he sees the $7 million Rolex Series event, which will be hosted by pal Paul McGinley from July 4-7, as ideal preparation for The Open at Royal Portrush two weeks later. "For me, it's essential I play links golf in the run-up to the Open Championship," the two-time Open champion said ahead of this week's Maybank Championship Kuala Lumpur, where he plays for the first time in four months after a wrist injury just before Christmas. 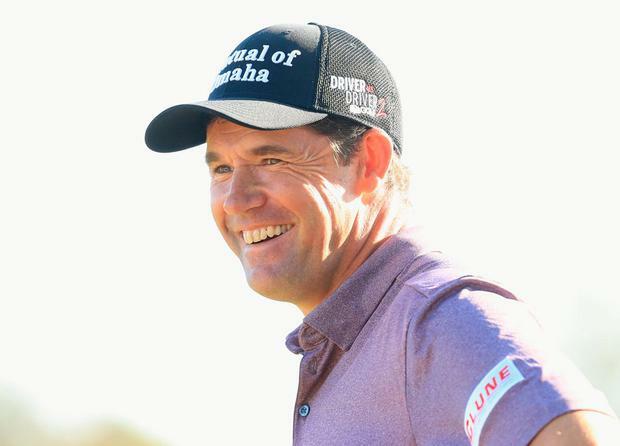 While Rory McIlroy is skipping the event, Harrington joins Tommy Fleetwood, Shane Lowry, Lee Westwood and former Masters winner Danny Willett in what is shaping up to be a quality field at Lahinch.